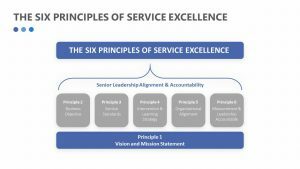 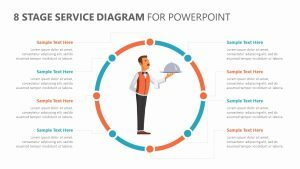 Using the Customer Service PowerPoint Infographic, you can detail the different parts of the customer service part of your company in order to better understand and improve upon it. 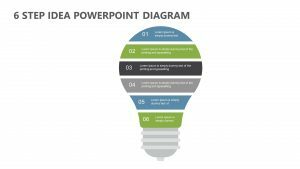 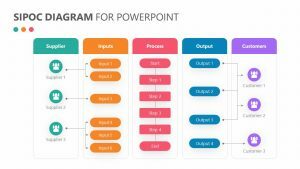 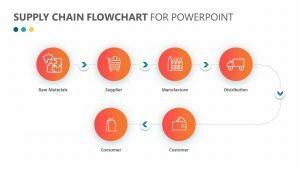 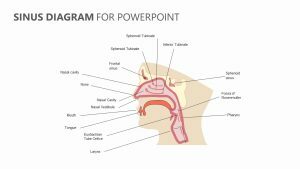 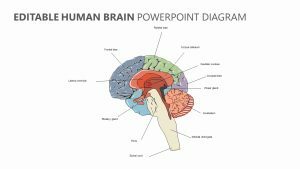 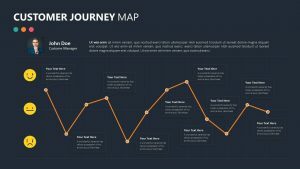 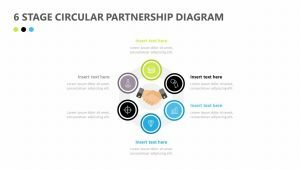 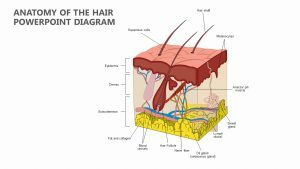 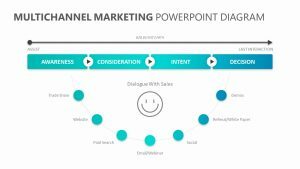 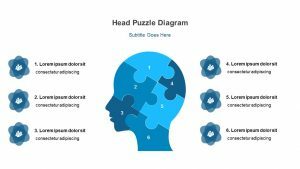 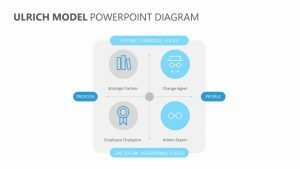 The Customer Service PowerPoint Infographic features five different slides, each one having its own colors, icons and text areas that you can edit fully. 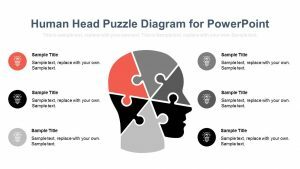 There are three silhouettes of heads on each slide with different symbols such as light bulbs, cogs and gears and question marks. 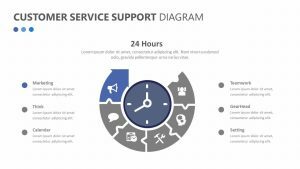 Using these heads, you can talk about the different, most important aspects of customer service in a way that is visually appealing and easy to understand.